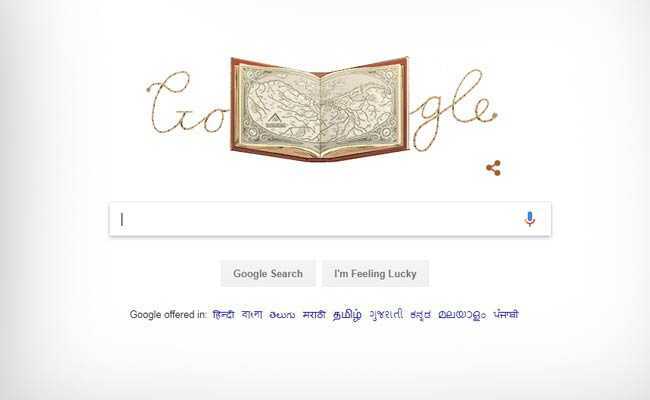 The present Google Doodle commends the distribution of the world’s first chart book in 1570. Theatrum Orbis Terrarum, or Theater of the World, was a novel idea in the late sixteenth century: a book of maps, all of a similar size, composed of geologically. It was crafted by cartographer Abraham Ortelius, who gathered the maps, included his own particular notes, and had the book printed from uncommonly engraved copper plates. It contains one of the most punctual suggestions to what might later turn into the hypothesis of mainland float, and it’s brimming with the names of the main researchers and cartographers of the late sixteenth century – individuals like Gerardus Mercator, whose technique for speaking to the round globe on a level guide is still being used today. Ortelius did none of the real studying or drawing for the maps in his book; his part was to unite them all with portrayals and references. So he referred to the names of the 33 cartographers whose work he utilized – another in the first place, in a period when manages copyright infringement would shock most school educators today. He likewise incorporated a rundown of 54 more expert cartographers. The 53 maps in the chartbook spoke to everything western Europeans in 1570 thought about the state of the world. Obviously, there was a great deal that western Europeans in 1570 didn’t think about the state of the world – beginning with Australia and Antarctica. Europeans wouldn’t unearth Australia until 30 years after Ortelius distributed his first version, and it would take another two hundred years for James Cook to find Antarctica. However, Ortelius’ maps do delineate Terra Australis, a theoretical southern landmass situated about where Antarctica ended up being. What’s more, Ortelius’ work made for a significantly more exuberant reference than present day chart books. Ocean beasts populated the woodcut oceans, and emblematic female characters presented every one of the five known mainlands, drove by an interestingly ethnocentric portrayal of Europe as the ruler of all. A 1573 version is accessible online from the State Library of New South Wales, Australia (which isn’t in the map book).